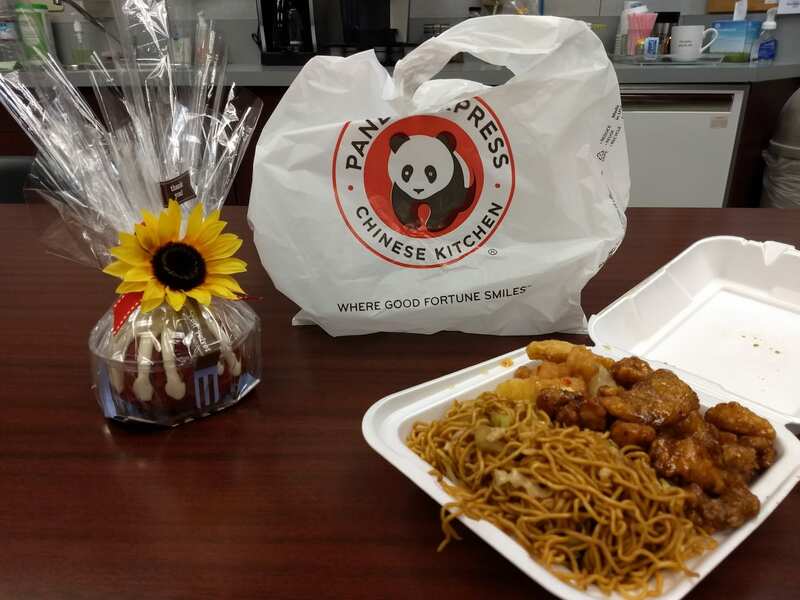 Panda 🐼 ROCKS – Panda Restaurant Group, Inc. Ran to Panda Express Mt Vernon to grab a quick and delicious bite and I got soooooo excited when Ivory asked me to donate $1 to help the kids at Lauren Small Children’s Center at Memorial Hospital!!! Of course I said YES! Thank you Ivory and the entire Panda 🐼 team for ALL you do to make miracles happen!!! PS, Great trainer Ana Avila!! !